Stree 3rd Day Box Office Collections saw another huge jump on Sunday as it heads to be 12th Highest opening weekend of 2018. 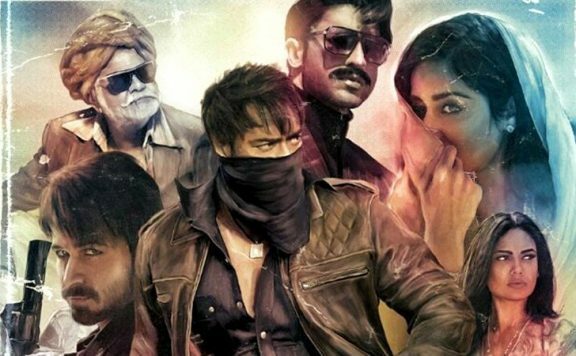 Stree’s collections are completely unexpected and really surprising for a non star cast movie. First Weekend Box Office Collections of Stree are 12th Highest of 2018 just behind Raazi and just ahead of Sonu Ki Titu ki Sweety. Stree has the benefit of holiday on Monday due to Janamashtmi and so Tuesday will tell how good its hold is. 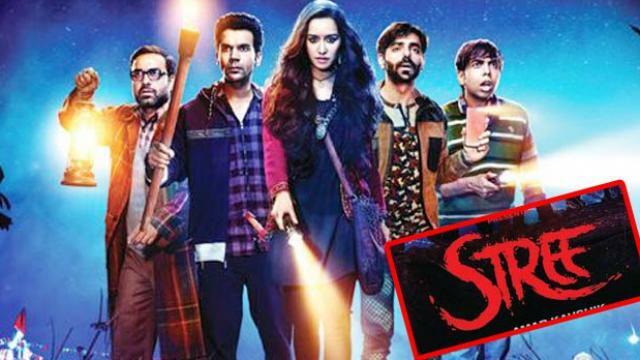 Stree is set to be biggest box office success for Rajkummar Rao while it will help give Shraddha Kapoor’s career a boost. Stree will be considered a hit if it crosses 30 Crores and will be considered average if it crosses 20 Crores. Stree will be considered a Super Hit if it crosses 75 Crores.